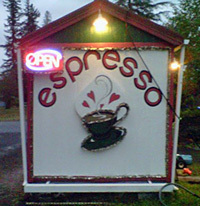 Quilcene Espresso’s “Zee Coffee Stand” at 71 Old Church Road in Quilcene serves delicious specially coffee and tea drinks just the way you like them. Created in 2003 for a beloved local woman named Zindy, who was off of heroin for five years at that time, and still is today. 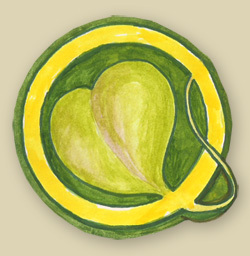 Quilcene Espresso is an LLP, virtually a nonprofit. It provides a friendly and refreshing stopping place for visitors along Highway 101 all year. Susan would be happy to fix you a coffee.